New Yorkers you might be fighting with for parking spaces back home only this time it's beach chairs. Actually BCA- that is the order we are sailing. 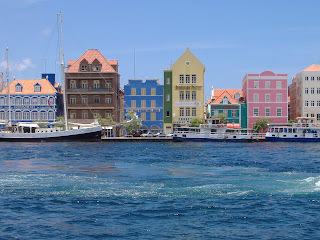 Little Amsterdam, or Willemstad in Curacao on Thanksgiving. 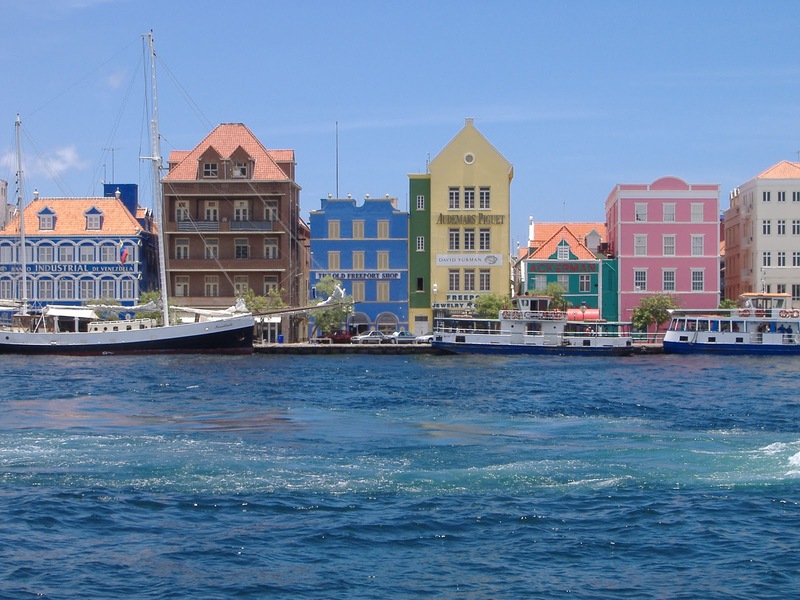 I always like sailing to the Netherlands Antilles.Ten Years ago I came here with fifty dollars and left with $300. Now that's how they vacation in The Netherlands or is this Venezuela? They sell the paradise experience real well here. Last year, on Crystal was amazing. Two years before on MSC. They speak a lot more Dutch here (in Aruba) than I expected. There's a lot of casinos, and a lot of the online poker/sportsbook sites who set up -offshore-shops.